I love being able to communicate one of the most bipartisan and attractive messages around: the value of life! It is a blessing to be able to share the message of abundant life and be part of making ours a culture of life rather than death. Christmas without the wise men? 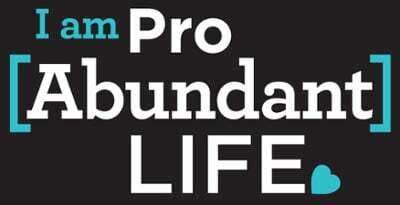 The Pro-Choice Case for Pregnancy Centers. How to talk about abortion with your family this Thanksgiving.